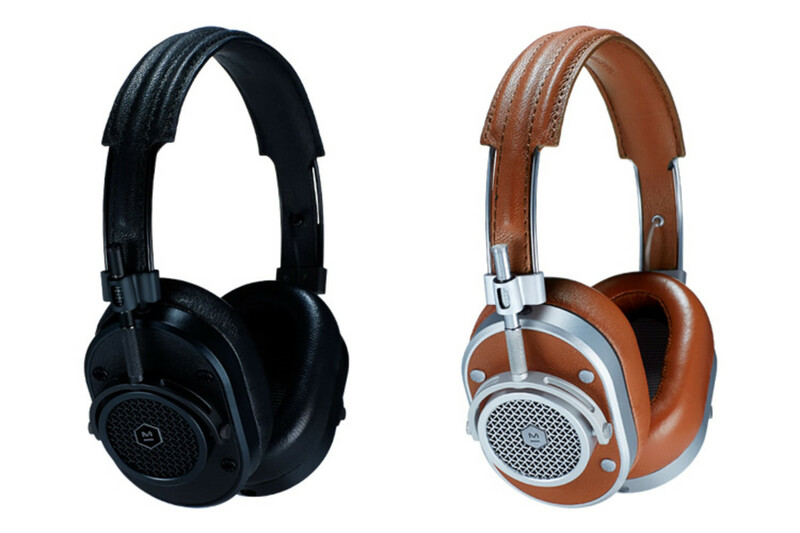 New York&apos;s Master and Dynamic launches their new headphone range, a collection of over the head and in-ear cans that are both beautifully modern and beautifully retro. 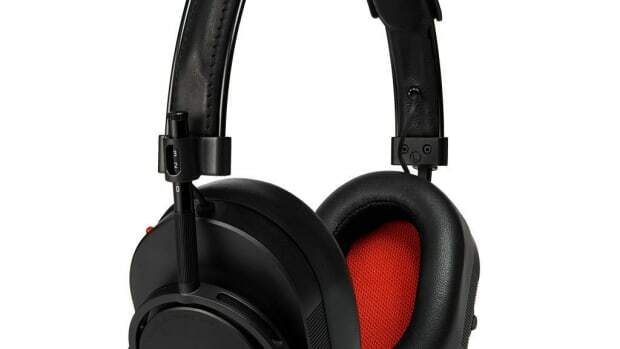 Launching with four models, two over the head and two in-ears, the headphones are carefully detailed and use premium materials such as leather, stainless steel, and aluminum. 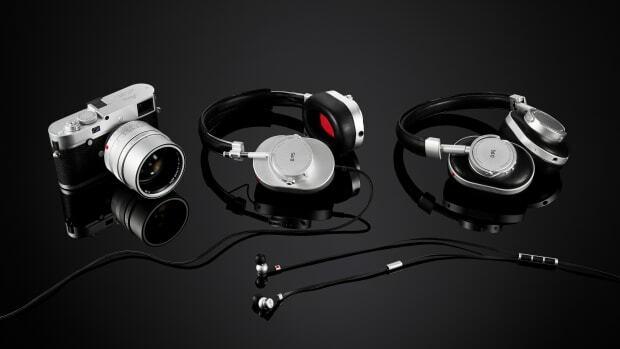 The flagship MH40 (above), features custom 45mm drivers, forged aluminum bodies, a dedicated mute button crafted in metal, and lambskin earpads. The perfect complement to some of the finest photography equipment out there. 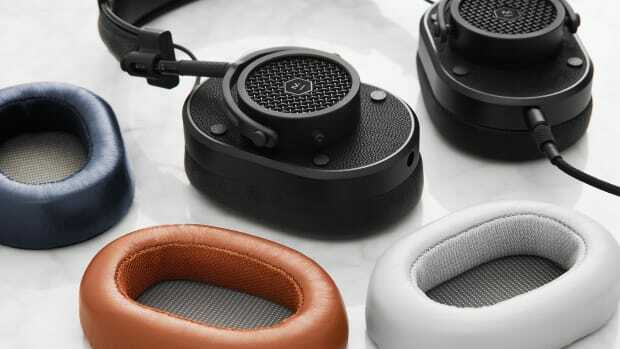 The company introduces a new array of interchangeable colored earpads.